With over 30 years of flooring installation, refinishing, and repair experience, Fairhaven Floors brings premier service and quality into your home or business. 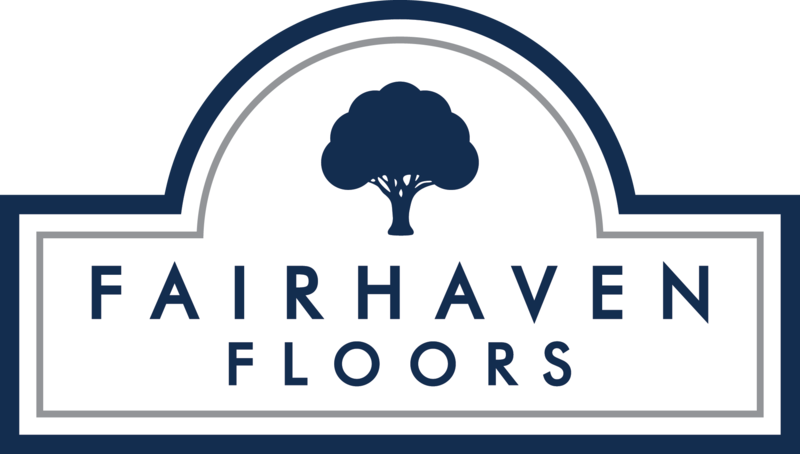 From hardwood to laminate, decks to trim, Fairhaven Floors offers a wide variety of materials and services to suit your needs. Contact us to bring authentic European craftsmanship to your home or business and wow your guests with every step they take. With more than 30 years of flooring experience under his belt, Bobby offers expert service and authentic European craftsmanship on installations, repairs, and refinishing. Bobby was born, raised, and trained in Poland, where he learned his skill from some of the premier trades people in Europe. Bobby brought his unique talents to New Britain, Connecticut in1995 and his skills quickly earned him local renown. As Bobby’s reputation grew, so did the demand for his services, leading to numerous high profile contracts including the floors in the Lillian Goldman Library at Yale’s Law School as well as Diana Ross’ home. After falling in love with the town on a visit to the Pacific Northwest, Bobby and his family moved to Bellingham in 2005 and he has continued to bring the superstar quality service to numerous Whatcom County homes and businesses. His expertise has led other local flooring companies to ask his advice on materials, staining, and advanced installation techniques. Gifted in many things, Bobby also loves to play the keyboard, drums, and sing. He is also fluent in Polish and comfortably speaks German, Russian, Czech,Ukrainian, and is currently learning Punjabi. In addition to all of this, Bobby has shared his passion for elite craftsmanship with his family, who have been helping him with his business for the last ten years. Bobby’s son Mike has been installing and refinishing floors with his dad since 2005 and has inherited his dad’s work ethic and obsession with perfecting his craft. His skill and attention to detail have been impressing clients since he was 10 years old and his relentless pursuit of honing his abilities have made him a stellar craftsman despite his youth. His abilities to learn quickly and adapt to new situations was on display in 2014, when Mike achieved local renown by winning the Washington State heavyweight wrestling championship, despite never wrestling until his freshman year. His historic victory brought the state title home to Blaine High School for the first time in 20 years, made him a finalist for his school’s Athlete of the Year, and was awarded the 2014 Whatcom County Sports moment of the year. Bobby’s daughter Paulina graduated Western Washington University in 2011 with a degree in Business Administration and Management. While still in school, Paulina worked as the Head Administrator for Bellingham Fitness, where she oversaw the company’s accounting, scheduling, human resources, sales and expense reporting, as well as all customer service issues. Her remarkable ability to learn on the fly has served her well as she transitioned from Bellingham Fitness to a local wellness center, where she has handled all of the same responsibilities while managing the office and handling all special projects. Fluent in both Polish and English, and equipped with a litany of professional skills, Paulina now manages administration, sales, and customer service for Fairhaven Floors. In what little spare time she has, Paulina loves to cook, work out, and spend time with her family.